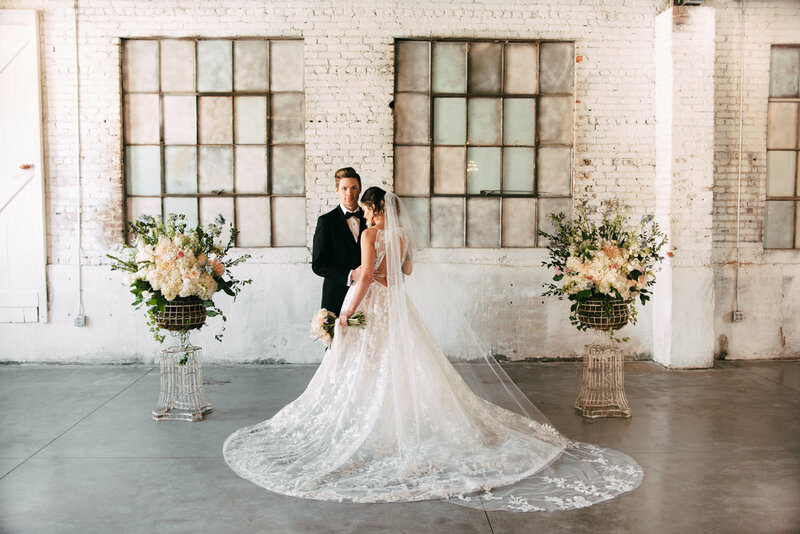 A few months ago, Northwest Arkansas Photographer, Corrie Childers, and I began making plans for a romantic wedding inspiration shoot at Brick Ballroom in Siloam Springs. 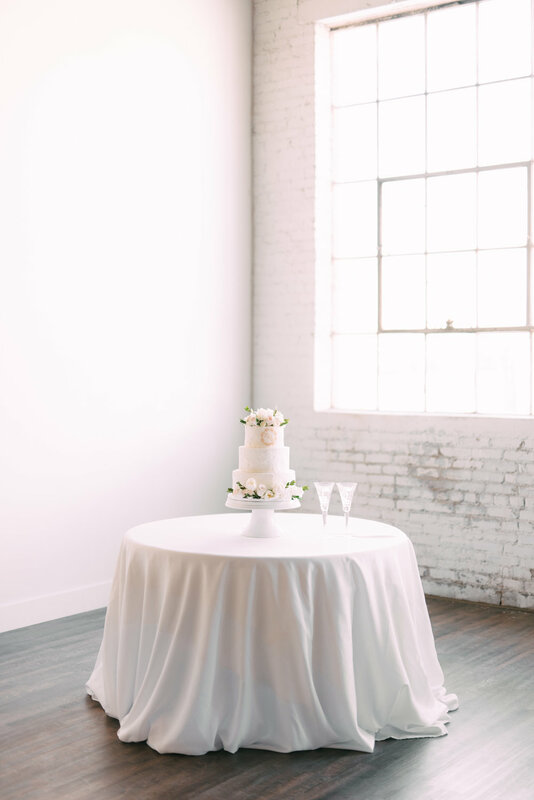 Corrie's style is light and airy and I really love her work! 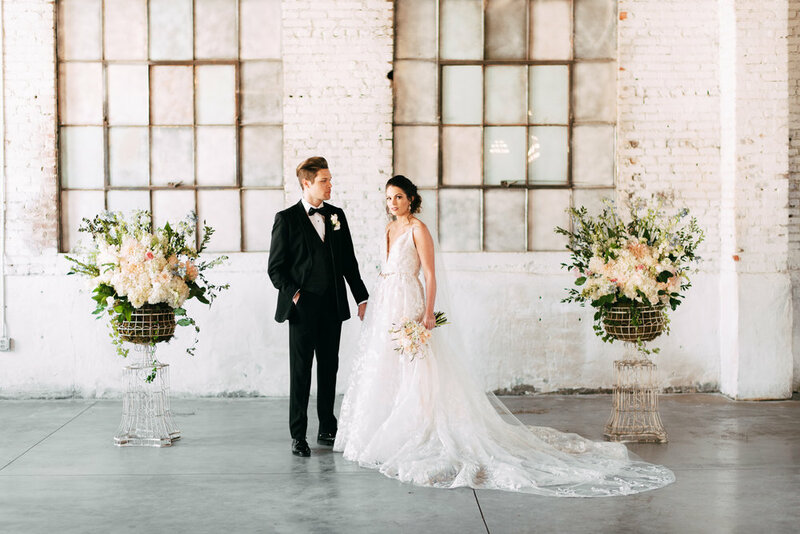 Together we created this purely romantic shoot that reflects both of our styles. 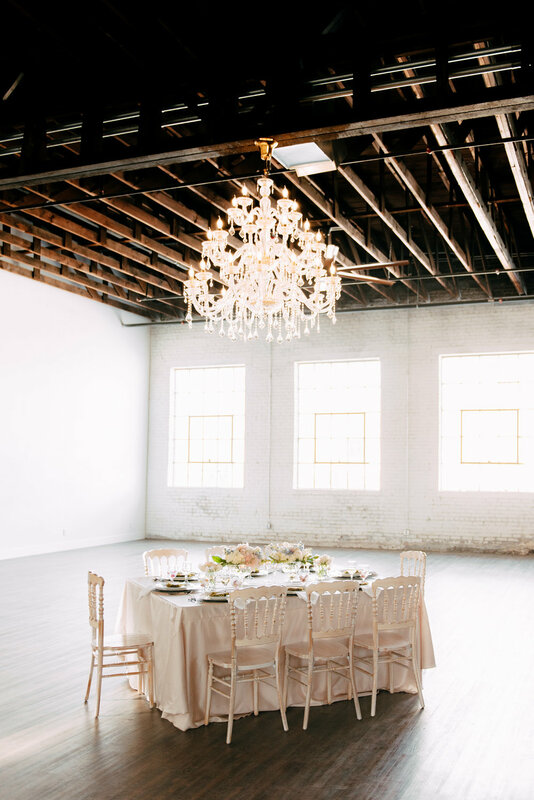 The venue is a perfect mix of raw and soft details and I love the elegance of the chandelier! 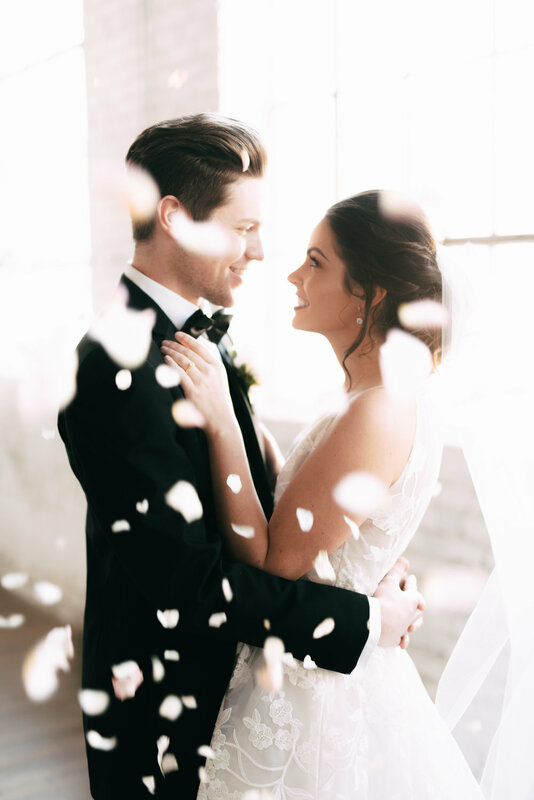 I had a great time working with this talented group and hope you enjoy scrolling through these photos. All the vendors are tagged below. Also, make sure you play the video at the end by the very talented Dave and a Camera. 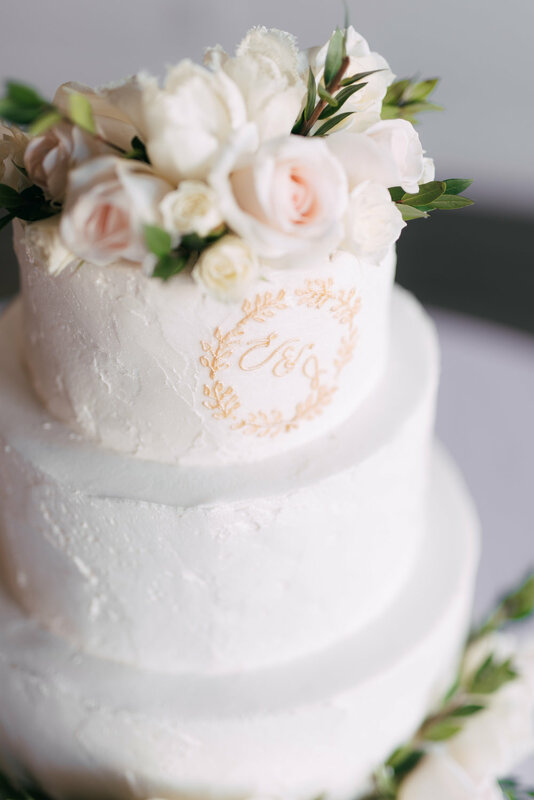 5 ways to make sure guests have FUN at your wedding!